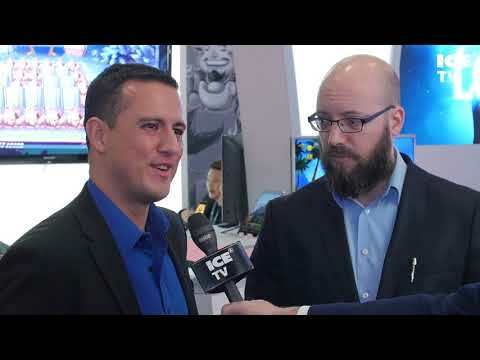 J. Todd catches up with affiliate manager Valery Mukhina at the London Affiliate Conference to discuss the Alpha Affiliates program. Highlights of the 18th annual event are seen here, along with a special thank you to the 2019 sponsors of the event. Johnny Coburn talks with Vahe Baloulian of BetConstruct about what the company is showcasing this year. 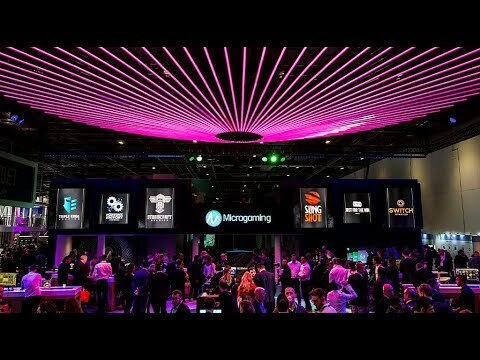 Amichai Naveh Marmor, Games Director for Realtime Gaming, discusses new and upcoming games from the company at ICE London 2019. J. Todd does a walk through of ICE Totally Gaming held at London Excel. 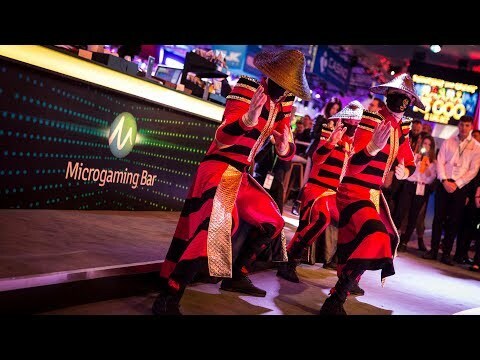 Day 2 of ICE London for Microgaming included a dance performance by samurais followed by a happy hour. Becky Liggero gives a quick recap on the main event of London Conference Week, ICE London. Microgaming set the bar high on Day 1 of ICE 2019, showcasing its new branded title and celebrating its progressive jackpot network hitting the €1 billion mark in total payouts.